Many Bismarck-Mandan customers come to Eide Chrysler to purchase a new, powerful RAM truck. But, while we love to help drivers find a new truck they love, we're just as proud of our large pre-owned truck inventory! If you're someone who prefers to buy used over new, stop over to browse our impressive truck selection. We're confident that our team can find you something you'll love! 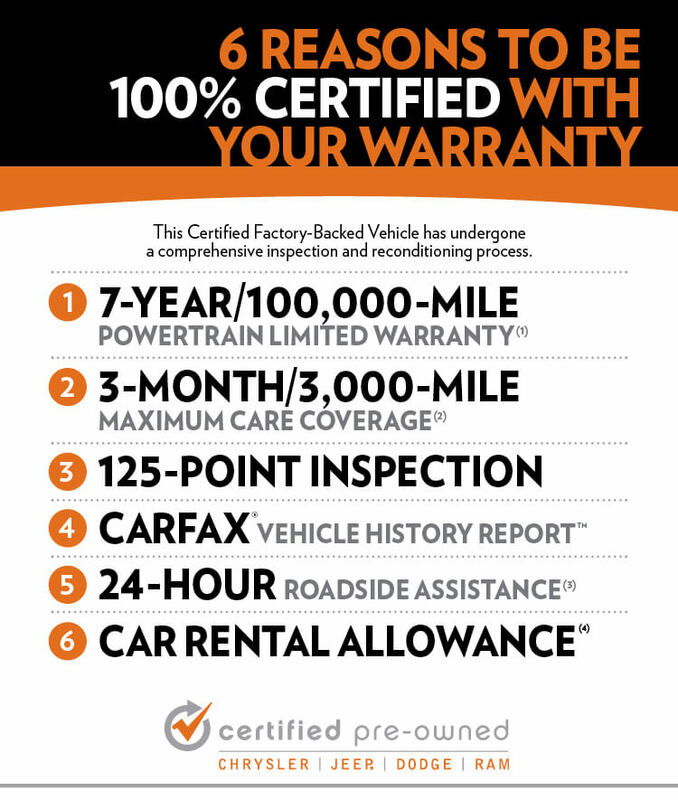 At Eide Chrysler, we have a 5-day money back guarantee on all of our Risk Free inventory. 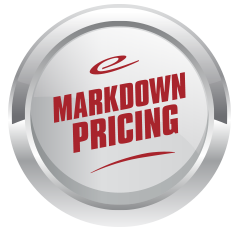 That includes all pre-owned vehicles that are model years 2014 and newer and have fewer than 100,000 miles. In addition to the 180-pt. 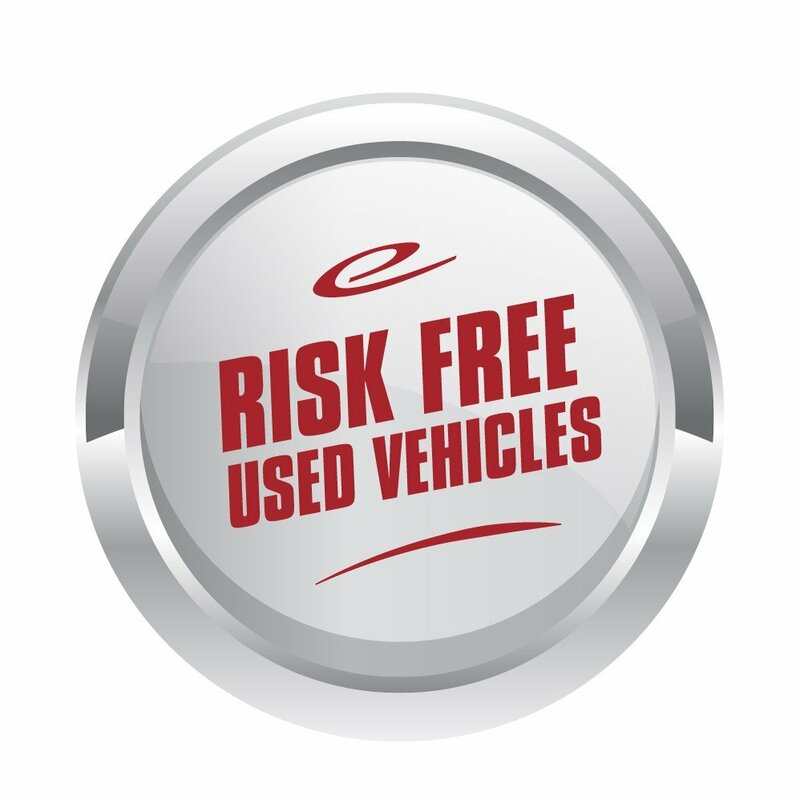 inspection on our Risk Free vehicles, our Risk Free trucks have "Engine for Life"coverage. This covers all internal lubricated engine components for the lifetime that you own the truck! 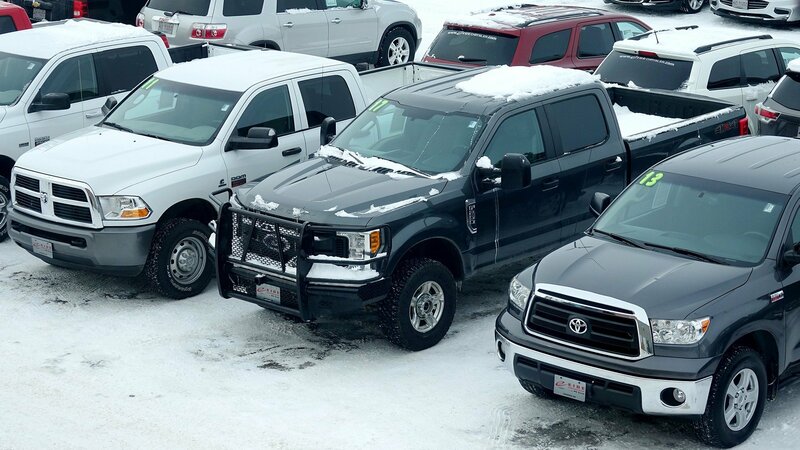 Here are a few highlights of the pre-owned trucks currently on our lot. 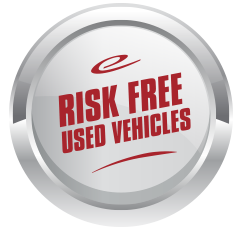 If you're thinking about buying used, we want you to be confident in your decision. 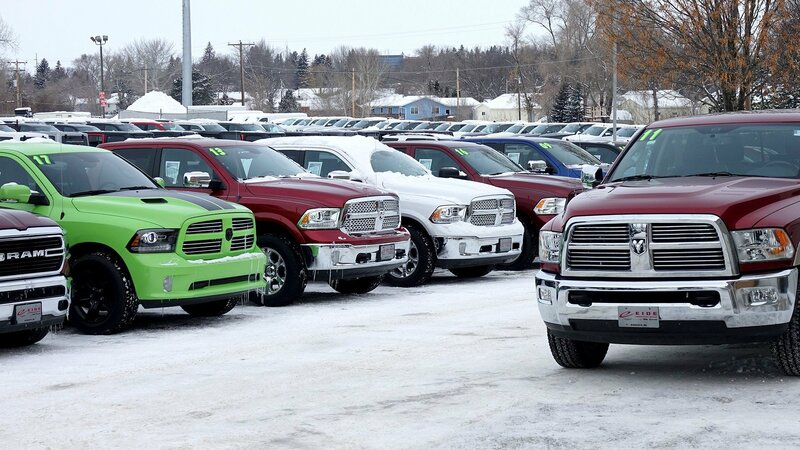 Follow these five steps to buying used trucks in Bismarck. Before you start shopping, have in mind a general idea of the truck you're looking for. Otherwise, you may be overwhelmed by the world of options awaiting you online or at the dealership. There are several factors to keep in mind when deciding on a pre-owned truck including price, power, safety, fuel economy, and special features. Perhaps the most important of these is price. A good rule of thumb is to never spend more than 20% of your take-home pay on your monthly car payment. So before you fall in love with your dream truck, make sure you can actually afford it! Once you know what features you're looking for, do some research on specific models that meet that criteria. Look online for specific used trucks in North Dakota that you want to check out. Contact us to ensure the vehicle is still available, and request a test drive at your earliest convenience. Before you go in, though, be sure you've looked into the value of the vehicle; that way, you can be confident in our price. Also, research reviews about the vehicle so that you can ask the right questions when you take your test drive. To speed up the process even more, you can fill out an online credit application. This allows our business managers to see what financing options work best for you. Doing this also puts you in a better position to find the right truck to meet your needs. Now that you've settled on a specific truck or two that you'd like to learn more about, it's time to visit Eide Chrysler! Call ahead of time to arrange a test drive, fill out this online form, or just stop by. During your test drive, try to follow your normal driving patterns and routes; you'll be able to get a feel for how the vehicle will operate on a day-to-day basis. Be sure to drive it in town, on the highway, and even on gravel roads if possible to see how well the shocks are holding up. Your test drive can tell you tons of important information about the pre-owned truck you're considering. Check the brakes, transmission, and all the controls to ensure everything's working properly. Don't be afraid to take your time – this might be the biggest purchase you make this year! At Eide Chrysler, we'll provide you with a complimentary Autocheck Vehicle History Report so you know exactly what you're getting into. Think you've found the one? You're ready to seal the deal! 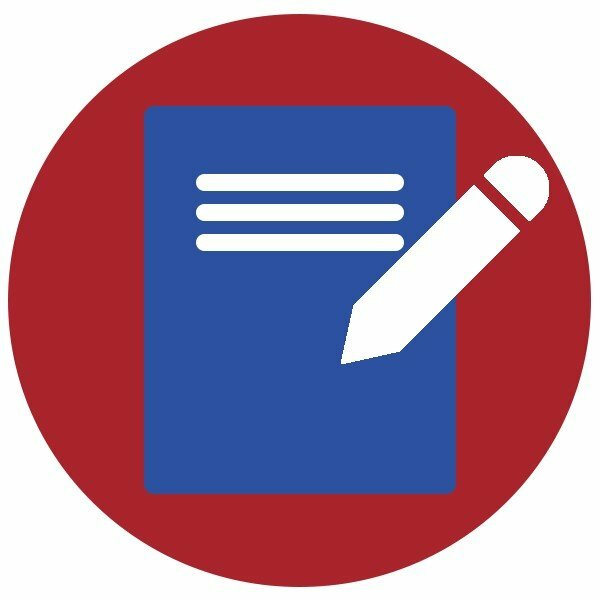 Before you sign the contract, read it closely so you're comfortable with the fine print. Don't be afraid to ask our team questions! Be sure you're comfortable with your grand total – as well as any additional coverage –before you agree to it. At the end of the day, we want you to drive home in a pre-owned truck that you're thrilled about, after having a Time Saving, Hassle Free, Fair Priceexperience at Eide Chrysler. We're confident you'll find something you'll love in our selection of pre-owned trucks, with inventory updating daily. If you find one you like, give us a call or fill out this form to arrange a test drive. 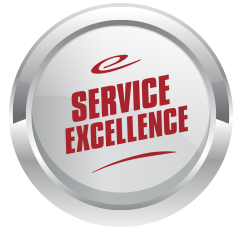 Our award-winning team would love to help you and answer whatever questions you have.